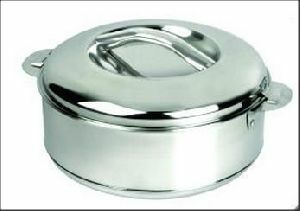 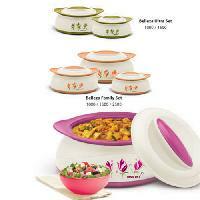 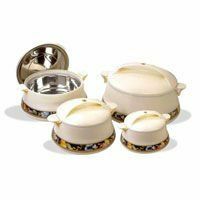 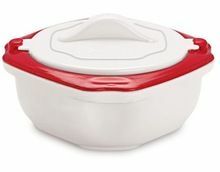 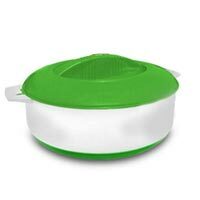 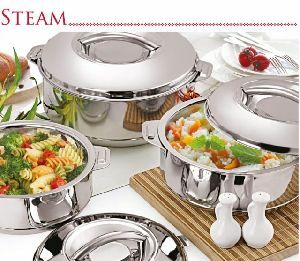 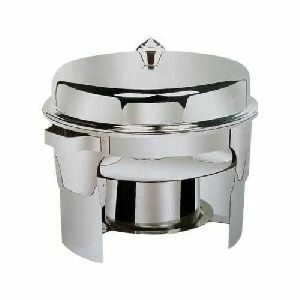 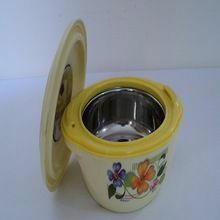 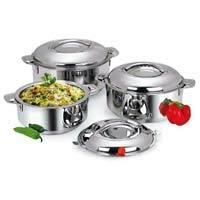 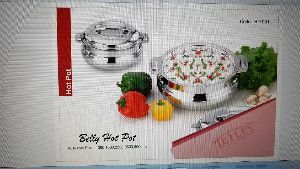 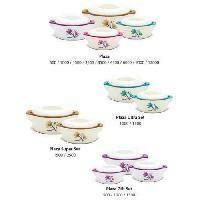 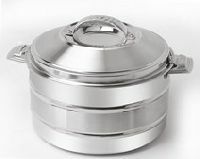 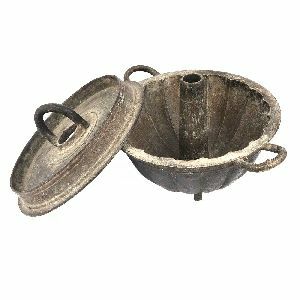 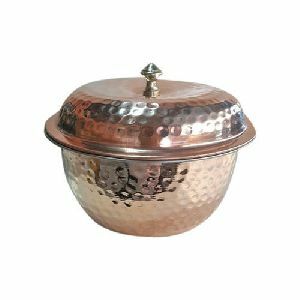 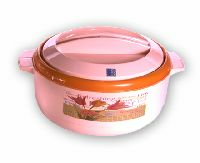 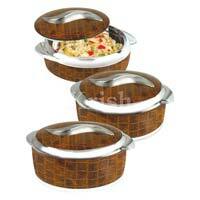 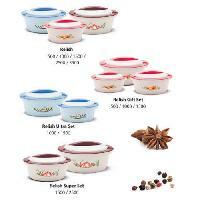 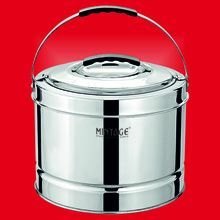 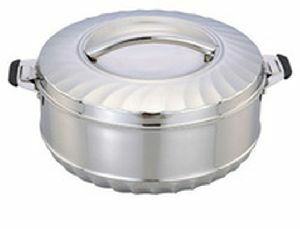 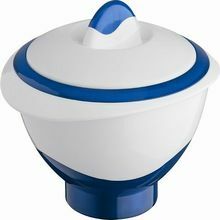 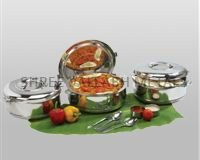 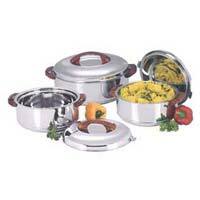 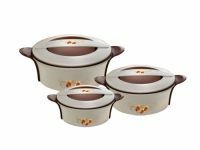 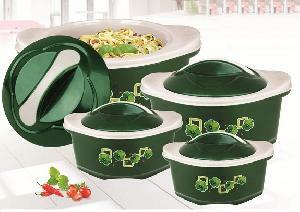 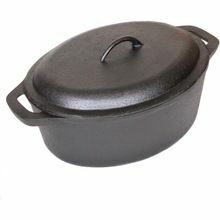 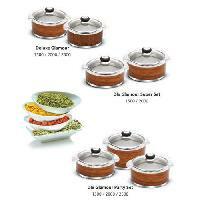 Attractive Plastic Insulated Hotpots with a unique shapeb, Best quality insulation which ensures that the food remains hot for a long time, Stylish handles which makes it easy to carry. 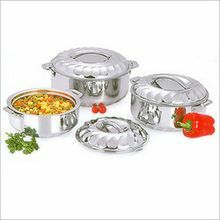 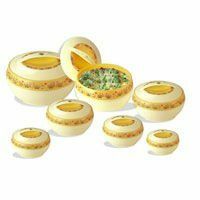 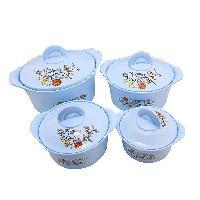 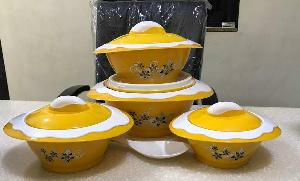 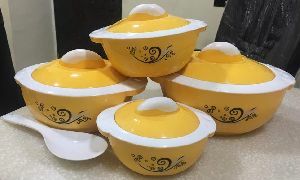 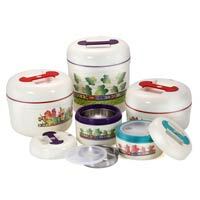 We are offering 4 pcs plastic insulated casserole set, net weight: 1.300 size: 850120020003000 pkg : 8 sets in 1 carton usage: food container, warm keeper material: stainless steel + pp printed box: must. 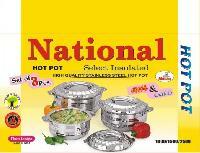 We are offering national twins hot pots 5 pcs set in different colours (green, blue, pink, orange & purple) and with size as (1000, 1200, 2500, 3500, 5500).